Apple’s chief financial officer, Peter Oppenheimer, has announced that all future versions of Mac OS X will be free. This announcement follows the October 22, 2013, release of Mavericks, the first free update of Apple’s operating system. 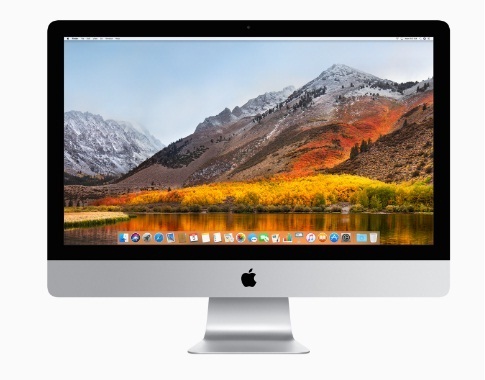 On the software side, Apple also breaks prices, since its iWork office suite (Pages, Numbers and Keynote) and its iLife entertainment package (iPhoto, iMovie and GarageBand) become free with the purchase of a new Mac. However, this policy should “cost” some $ 900 million to Apple.